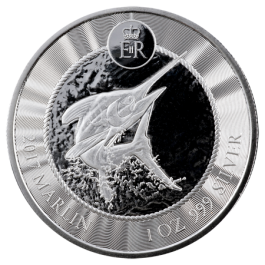 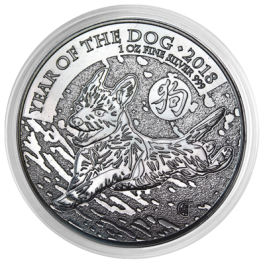 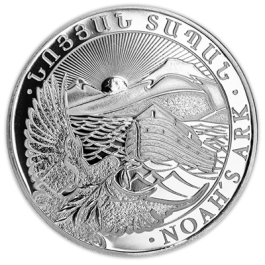 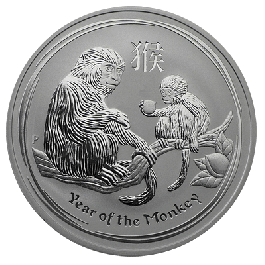 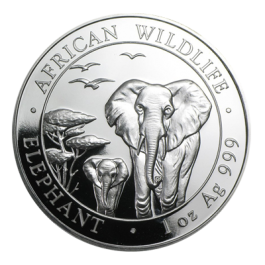 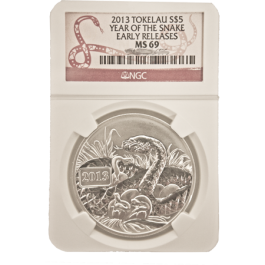 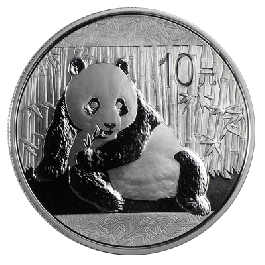 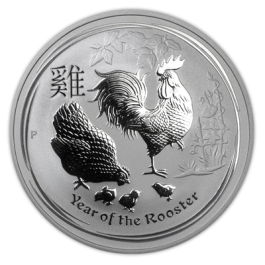 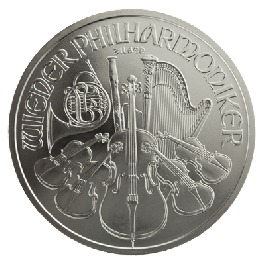 One troy ounce Silver Fiji Taku manufactured by the New Zealand Mint and featuring an artistic interpretation of the Hawksbill Turtle with a stylized shell pattern, swimming through the Pacific Ocean waters on the reverse. 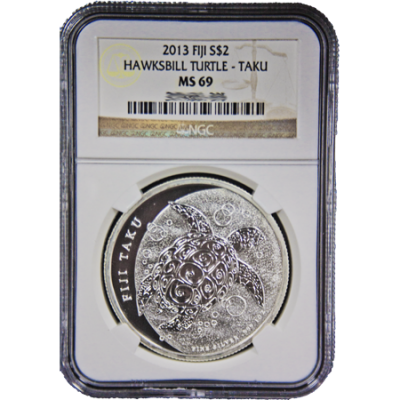 The Hawksbill Turtle is colloquially referred to as the ‘Taku’. 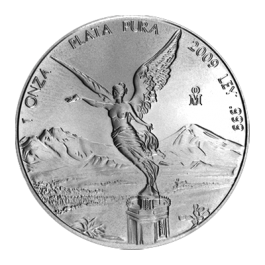 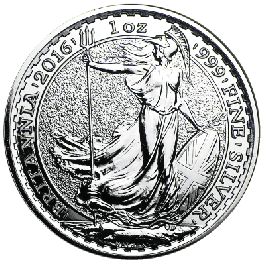 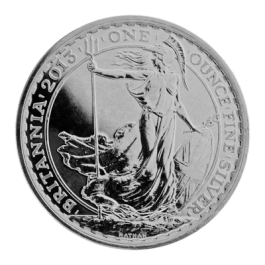 The obverse shows the Raphael Maklouf effigy of Her Majesty Queen Elizabeth II. 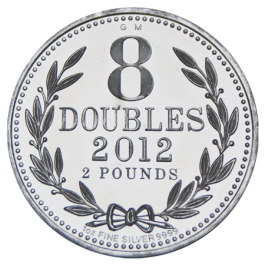 Has a face value of two dollars. 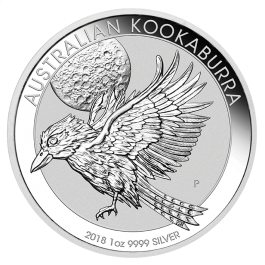 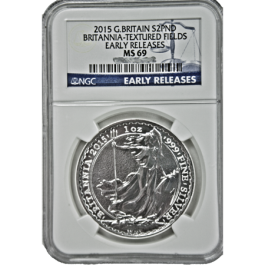 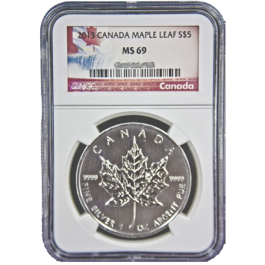 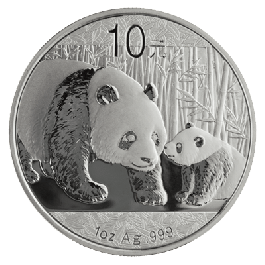 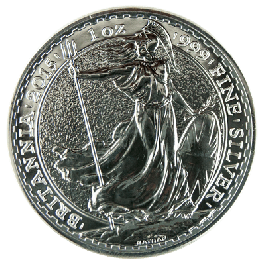 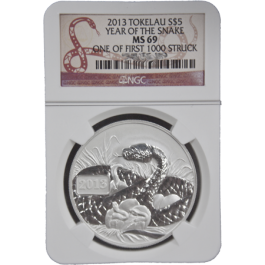 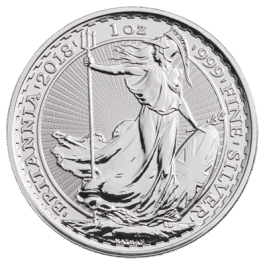 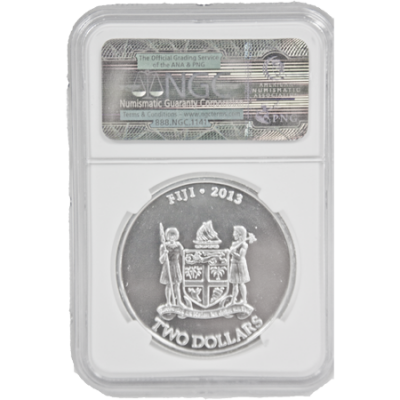 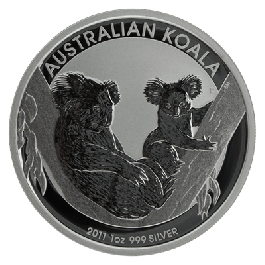 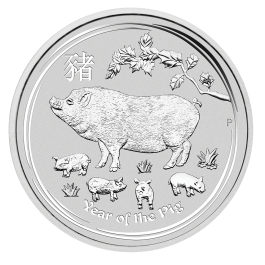 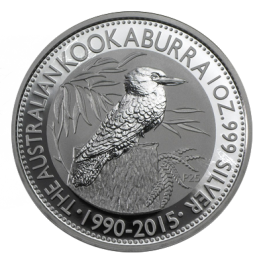 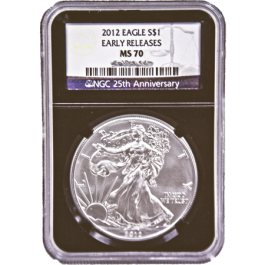 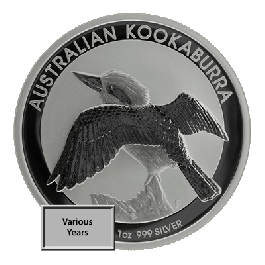 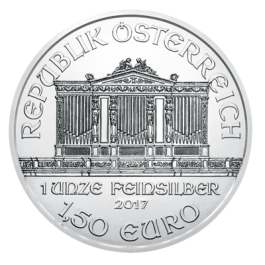 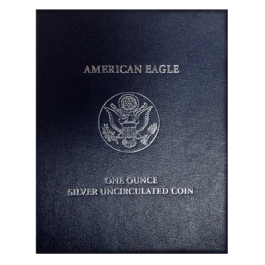 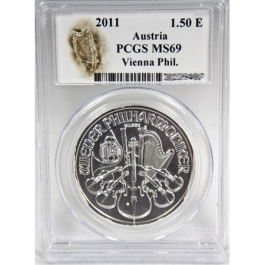 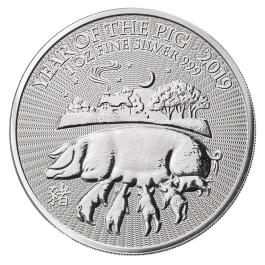 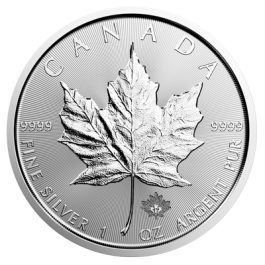 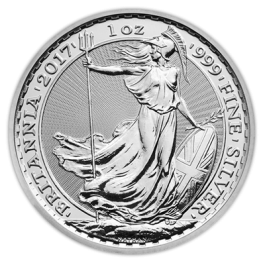 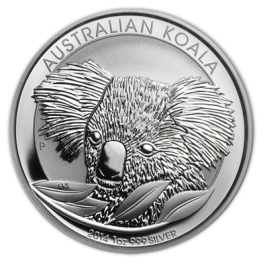 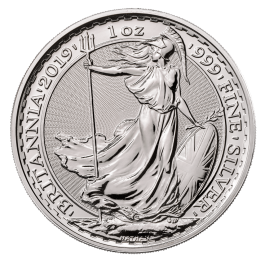 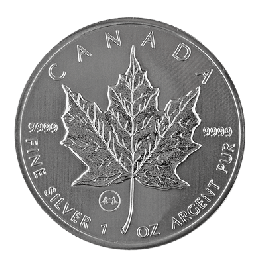 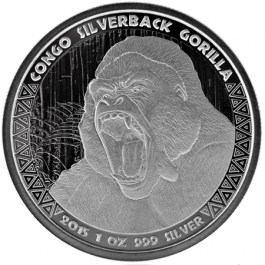 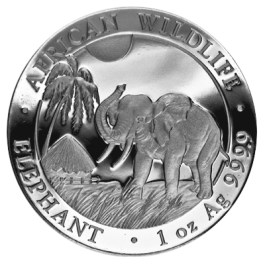 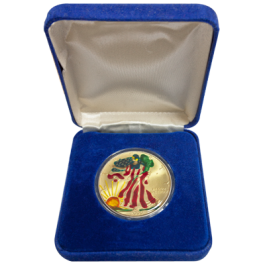 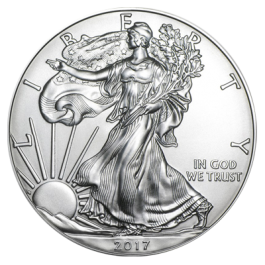 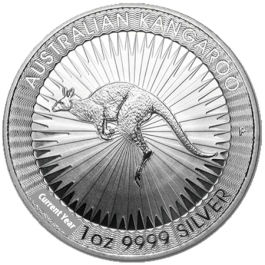 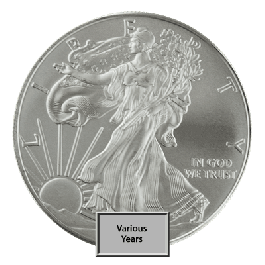 Your 1oz Silver Fiji Taku (Graded, New Zealand) will be delivered to you free of charge and fully insured during transit, in a nondescript package that will not draw attention to the nature of the contents.